Hip Hues is an experience. Learn how to screen print with us in our studio OR have party printing at your next event, where people print their own swag/favors! Screen printing is a memorable & fun experience. And you create an awesome piece by which to remember your event! Hip Hues is passionate about sharing this art form with everyone. 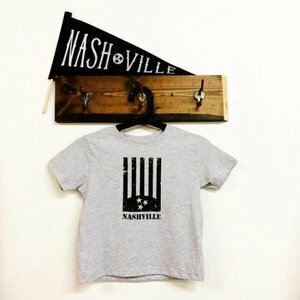 We love that screen printing is unique, customizable, interactive, and fun. YOU experience silkscreen printing first-hand. And you walk away with a great piece of art every time!